What a season! So much fun was had. Our teams all came either 1st or 2nd in the youth leagues, the U13s & 15s made it through to the ECB finals days and the U12s were in the semi-final of the Graham Harris cup. We had players represent District and County in more than one age group and some of our older players broke through into senior cricket. We held first aid courses for our cricketers, some older players helped coach the younger ones and we held two very successful summer camps. Training was supported by players and their families so well we were able to fundraise to buy 5 benches which will hopefully aid the enjoyment of watching cricket at our ground. We also supported a ‘Sunset Runfest’ at our ground which was popular with children and adults. The icing on the cake though was to have our players walk out at The County Ground as mascots for Somerset v Middlesex Guard of Honour, a day they will remember forever. This year saw our 2nd year of All Stars which has just grown in size a popularity. Over 30 children aged 5-8 years old came to join us and learn the skills of cricket, make new friends and have fun. Some of the older All Stars had the opportunity to have a few games with the Under 9s at the end of the season and we are really excited to see these player progress into the U9 squad. 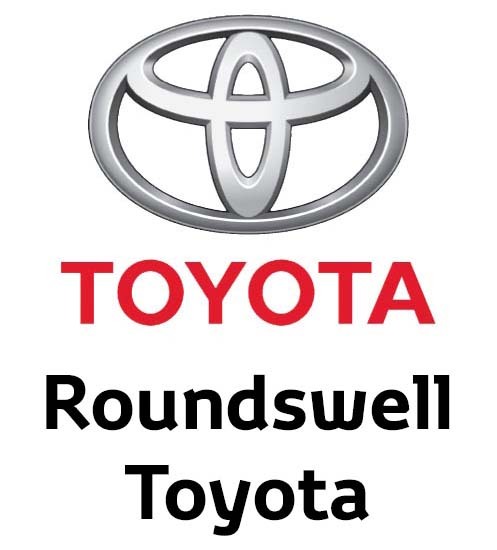 We would also like to extend a warm welcome to new players and their parents as they join our programme which has been awarded 5 stars, excellent work Russ and team. Our Under 9s under the management of Graeme had a mixed season, the weather hampered some games and they were able to play some friendlies as return fixtures giving every player the opportunity to experience several games of cricket over the summer. We were even able to host a touring softball side on a drizzly August day which was hugely enjoyed and rounded their season off nicely. They finished 2nd in the league and with new skills learnt are looking forward to their next season as U10s. The Under 10s under the management of Clare & Simon had a large squad this season so extra games were arranged for all players to have a few games each and with friendly support from local clubs like Bideford, Chulmleigh & Holsworthy we were able to play them home and away more than once and our squad grew in confidence. In the league a draw with Chulmleigh was amongst the highlights in a cracking game of whole team effort with the score tied 82 all. Along the way we picked up a few wins under our belts and came 2nd in the league. Bring on hardball cricket next year, we are ready for it. 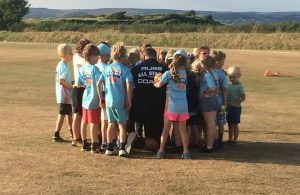 North Devon’s U11 team absolutely smashed the 2018 season. Unbeaten in the league under Rob’s management this team stepped up to the the challenge of hard ball cricket facing some decent teams and winning 6 from 6 games chasing the total of their final game of 90 with 10 overs to spare. This squad although small is versatile and looking forward to the challenge the U13 league will bring. Although there is no Under 12 league there is a cup competition known as the Graham Harris Cup. Our Under 12s went out to West Buckland in the Semi final this year. North Devon Cricket Club however hosted the final match which saw West Buckland play Shebbear with the latter being victorious on the night. The Under 13s had a solid season winning 3 of their 4 matches and only losing to the eventual league winners, Bideford. The commitment and conduct shown by these players and the team spirit shows promise going forward to the Under 15s. Adrian and his team also made the semi finals of the ECB cup playing a formidable Exeter CC at Exeter Uni and only falling short by 21 runs after a well fought game. 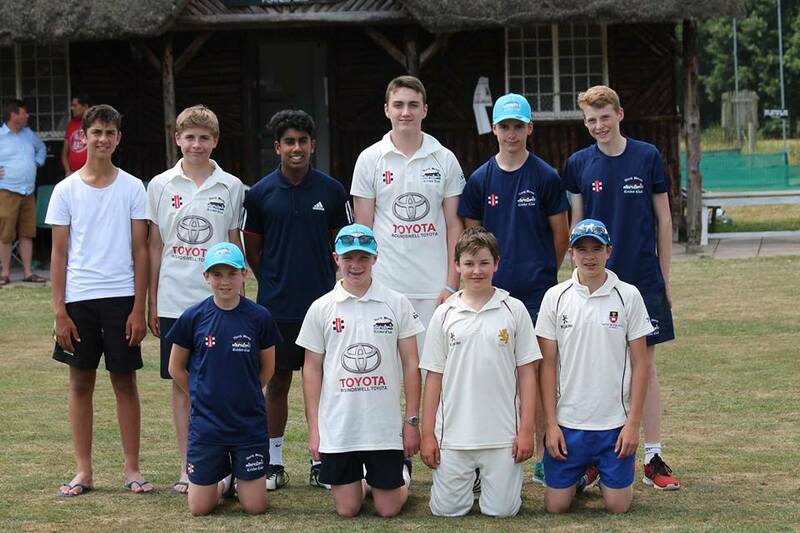 Stuart and the Under 15’s also came up against Exeter CC on the ECB finals day, this time at Shobrooke Park but they too ended up being 12 runs short of the 147 total set by Exeter, a top effort by all involved. The focus went back to the league where they were at this point unbeaten. 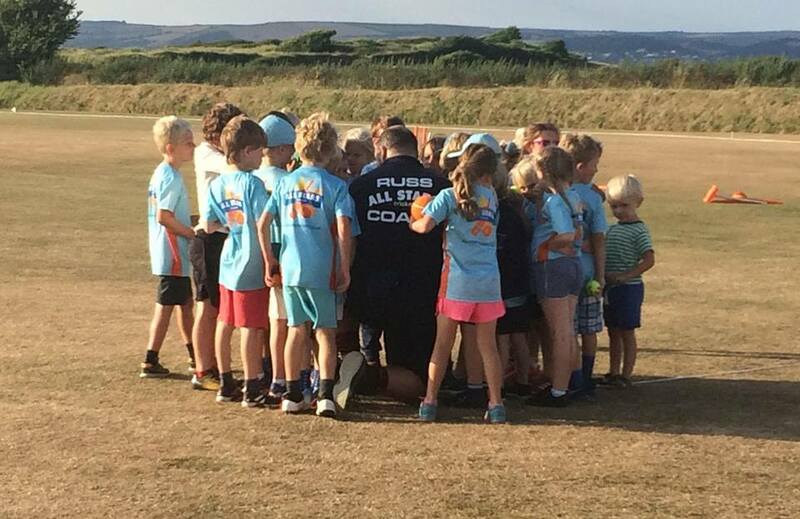 In what turned out to be a fantastic last season for some of our older youth cricketers there was a three way tie for top spot in the league with Filleigh and Bideford, all winning 3 of their 4 games played. The season could not run without the help, support and dedication of several people who make the junior session run. Our age group managers & coaches; Russ Young, Charlotte Rogers, Jess Rogers, Graeme Lester, Simon Wright, Rob Meech, Steve Carrick, Hannah Carrick, Adrian Scarrett & Stuart Ware, the coaches (Tom, Ben, AJ, Jonny, Matt Eamon) Donna for her catering and those who supported her, Andy for keeping the ground in great condition and all the parents for the help and support they give the cricketers and us during the season.We look forward to seeing you all again in 2019. Colts coaching sessions are held every Monday evening. U13 to u15 is every Tuesday evening. Registration is at 6pm for ALL age groups this year. There will be a lead coach for each age group. There will be a barbecue each Monday evening and the bar will of course be open! Training will run to 7.30pm each week weather permitting. The first outdoor training session will be on Monday April 29th. New Junior NDCC playing kit is available from the Devon County Sports website – see the How to Order NDCC cricket clothing and equipment section. This year we shall be inviting a selection of our finest young players (13 to 15 year olds who are eligible to play adult cricket) to train with the adults on a Wednesday evening. These sessions start at 6pm. As well as the new bowling machine purchased last season, this year the club has invested in a second roll-on net, so on a Wednesday evening we can now train with 2 roll-on nets; one will be dedicated to the 1st XI squad and the other will be for the rest of the club players and our young developing players. 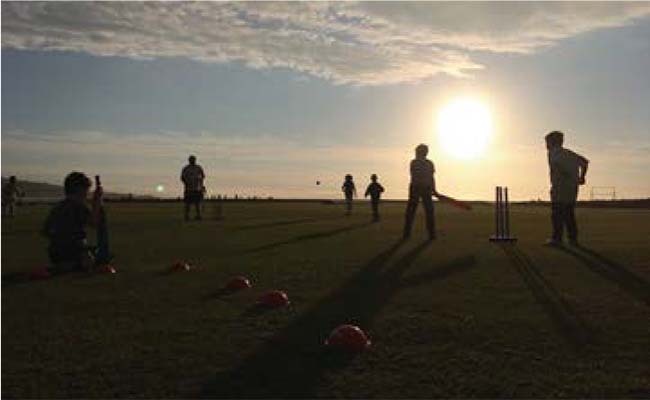 To introduce young people to the game of cricket in a safe and enjoyable manner. To encourage all junior members to develop their potential through practice and matches. Treat all junior members fairly and will listen to any of their concerns or complaints. Ensure that our senior coaches/managers have satisfactory Criminal Record Bureau checks. Ensure that first aid kit is available at all practice sessions and matches. Ensure that a mobile phone is available at all practice sessions and matches. Prompt attendance at practice and matches. Annual subscriptions and match fees to be paid promptly. Kit and facilities to be treated with care.